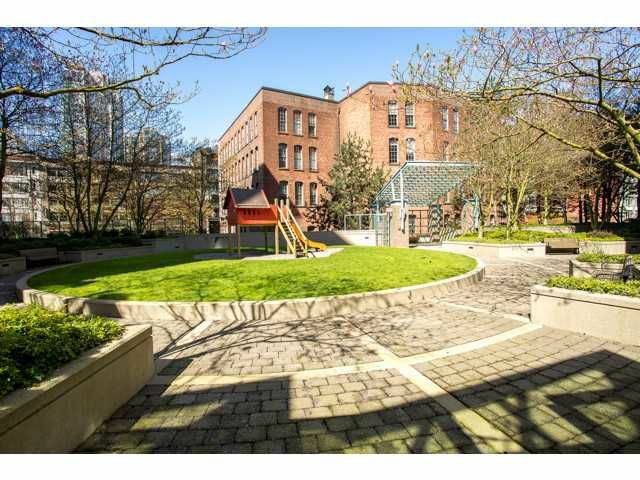 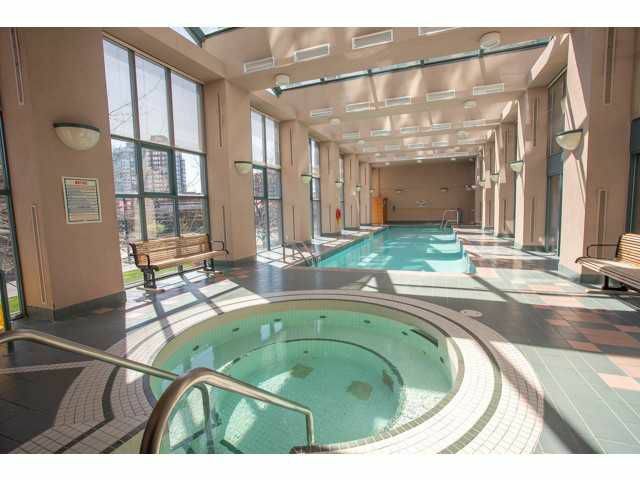 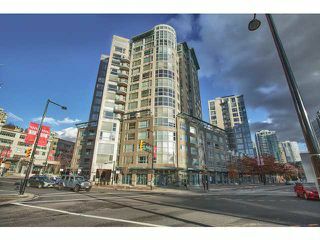 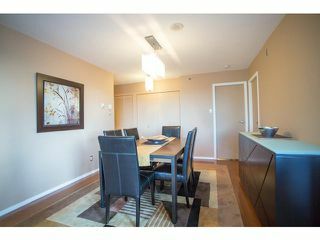 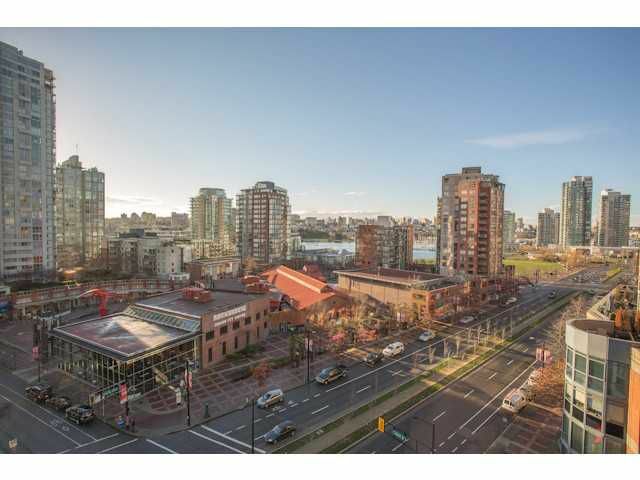 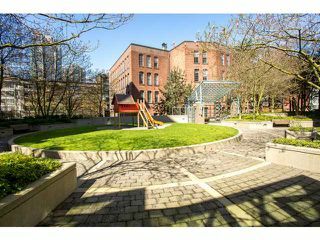 This is an immaculate, rarely available 3 bdrm & den + 2 bath home in Yaletown. 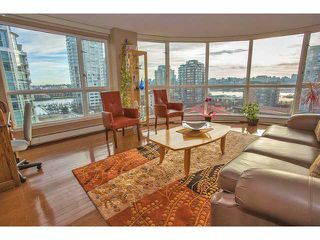 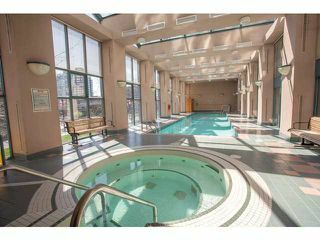 No wasted space in this 1,412 sf southeast corner suite which boasts panoramic water views located next to the Yaletown Canada Line. H/W flooringthroughout, custom roller blinds, designer paint, California closets in master bedroom & entry closet. 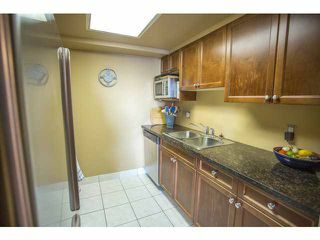 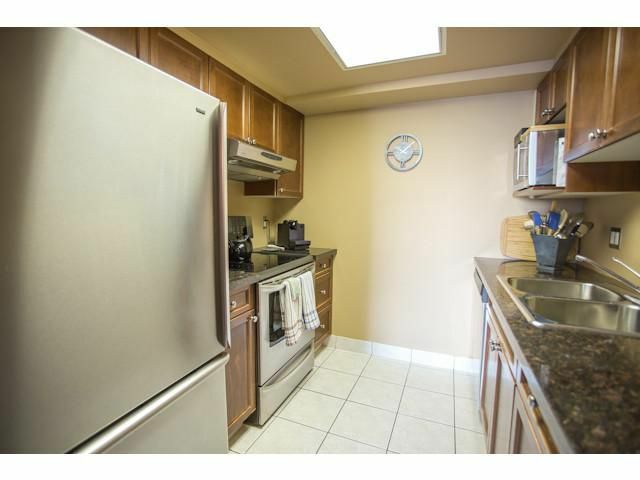 S/S appliances, & granite countertops in the kitchen. 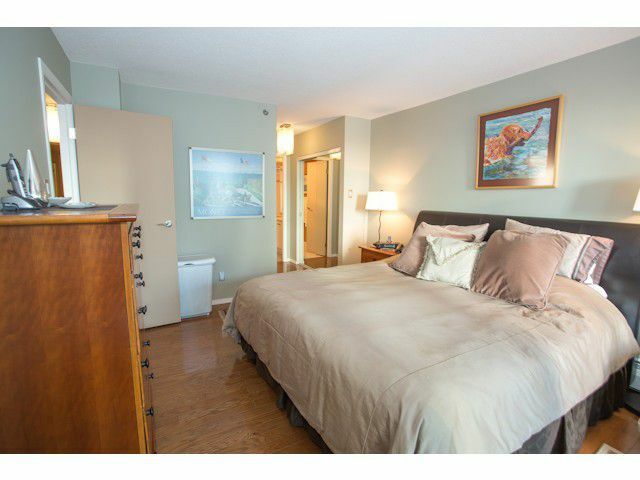 Steps from Urban Fare/Roundhouse Community Ctr & 2 blocks from the seawall. 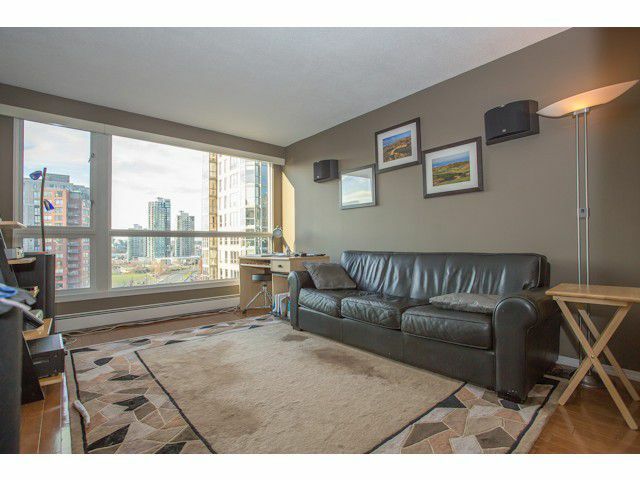 Strata fees incl basic internet & cable. Includes 2 parking stalls, ample 6' x 5' insuite storage as well as 1 full size storage locker.